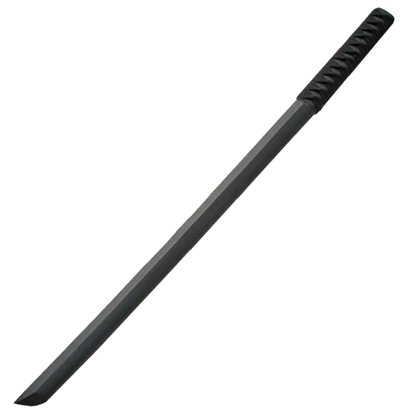 Perfect for providing a safer experience than a metal blade, the wooden training weapons at Buying a Sword make an excellent choice for martial artists and swordsmen as they practice and hone their skills with a variety of historical weapons. These wooden weapons are crafted from fine materials like natural red oak, white oak, bamboo, and other hardwoods. 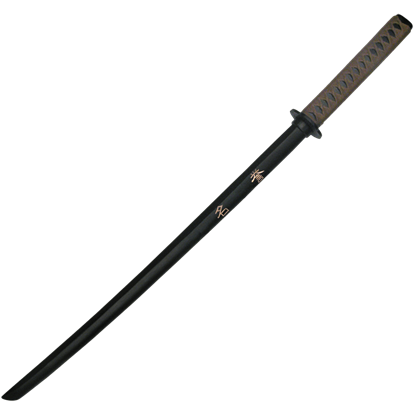 Our wooden sword designs include medieval blades like wooden longswords, wooden pirate swords, wooden two handed swords, wooden daggers, and wooden Excalibur replicas. 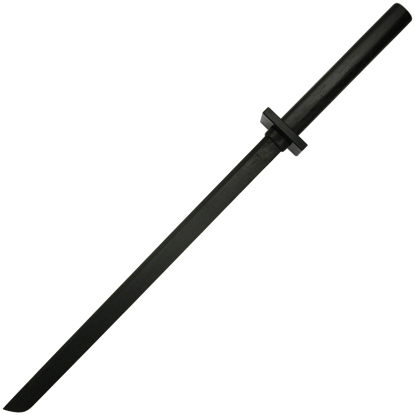 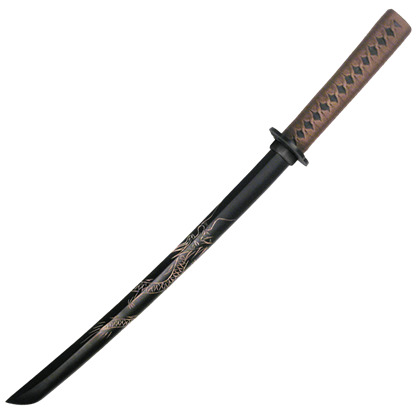 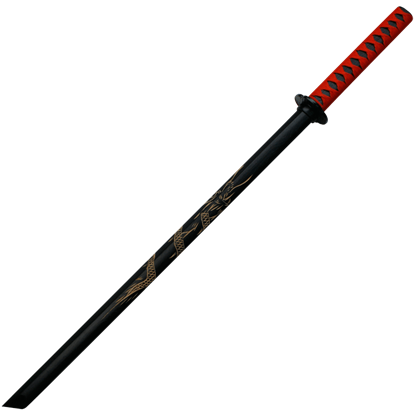 We also carry high quality Oriental training weapons like bokken, wooden tanto, wooden tai chi swords, bamboo kendo swords, wooden daito swords, wooden shoto swords, wooden katana, and bo staves. 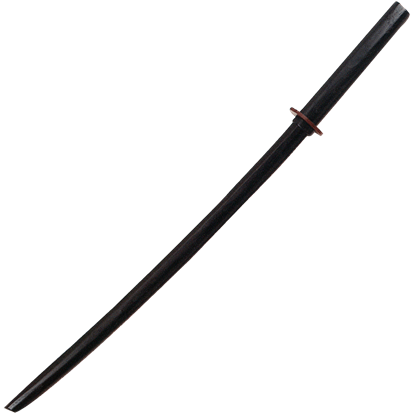 Our historically accurate wooden weapons can handle sparring and even edge-to-edge sword fighting. 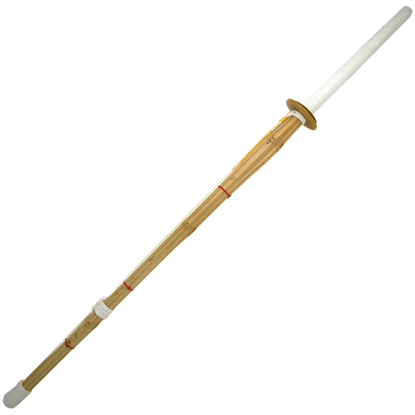 Wood can break along the grain, however, so care should be taken when training. 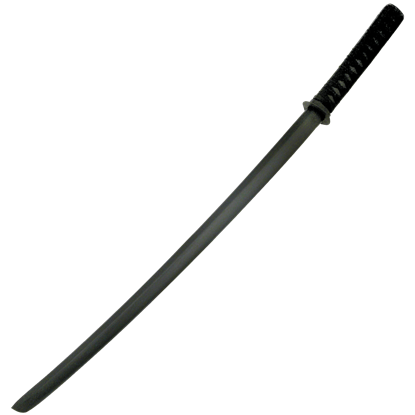 Choose the right wooden practice weapon for your needs from the wide selection of pieces here at Buying a Sword.